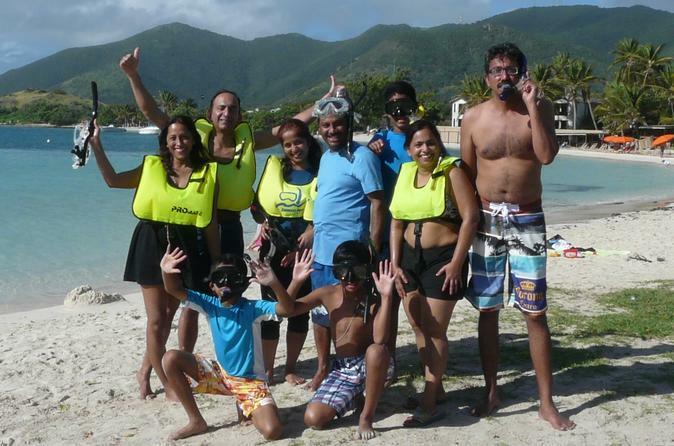 Discover the many sides of St Maarten on a 4-hour private group tour of your choosing. Select from themes like birdwatching, history, nature or even snorkeling. Visit both the Dutch and French sections of the island with your dedicated tour guide and small group, enjoying personalized attention and an adjustable itinerary. Learn about the island's history, culture, wildlife, food and traditions through your guide's informative commentary. Price is per group, based on a maximum of 9 people.